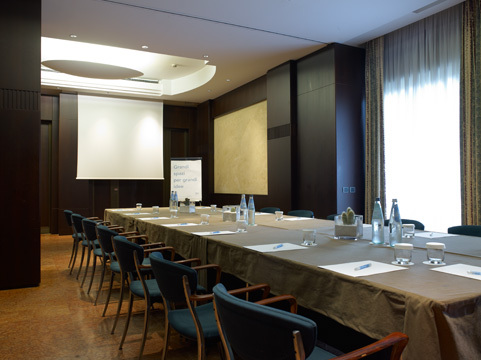 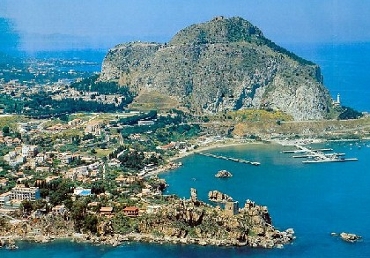 Meeting proposal in Palermo, the capital of Sicily, a seaside town rich in history, architecture and amazing landscapes. 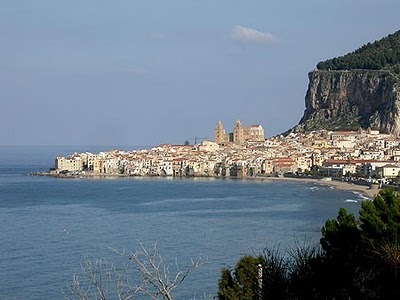 Excursion to Cefalù and wine tasting: Cefalù is a quaint fishing village with a stunning setting, built on a rock that juts out into the sea. 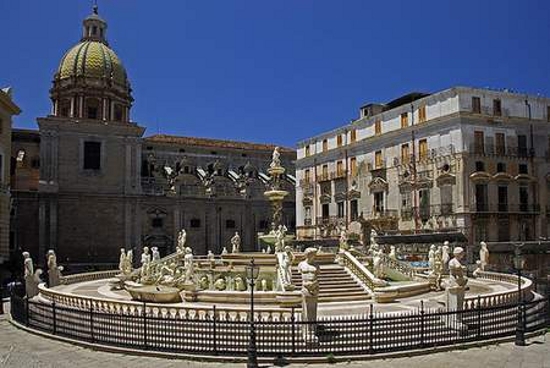 Guests will enjoy a pleasant walk through its its medieval streets and promenade along the water and will visit the 12th-century Romanesque Cathedral, considered one of the finest Norman cathedrals in Sicily. 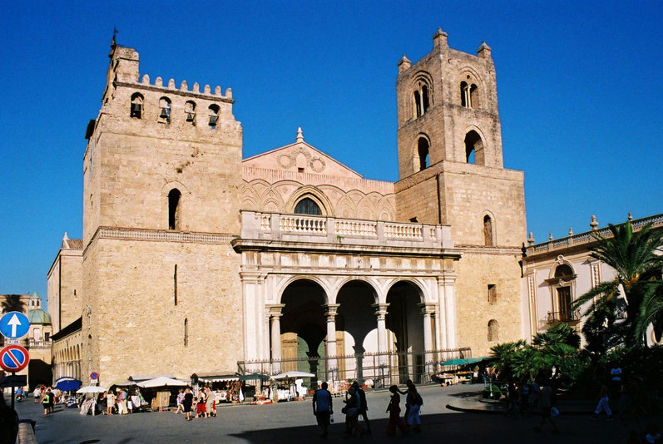 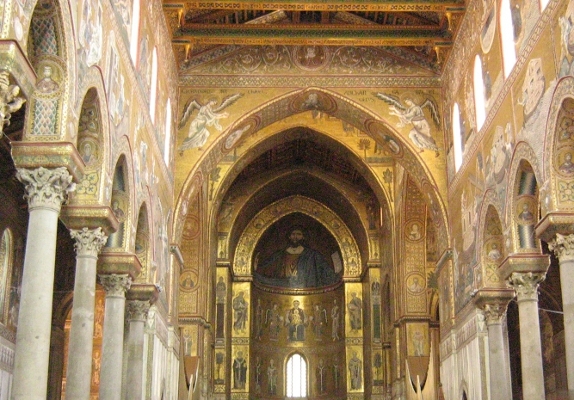 Excursion Monreale and wine tasting: short visit to Monreale, ancient city near Palermo worldwide famous for its Arab-Norman Cathedral. 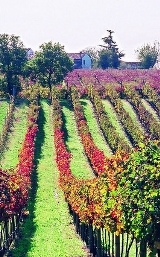 The excursion continues to the Valle dello Jato, a renowned wine area. 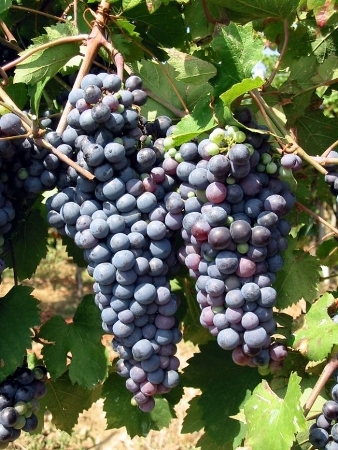 Visit to the winery, local wines tasting and lunch.